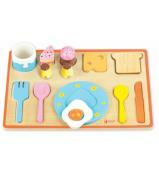 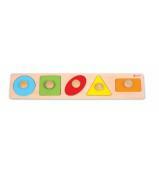 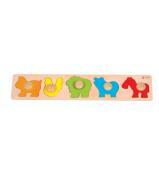 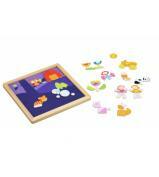 A bright and vividly coloured puzzle, perfect for little hands. 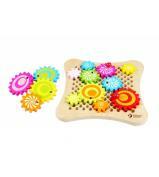 Each piece has a handle to make movement easier. 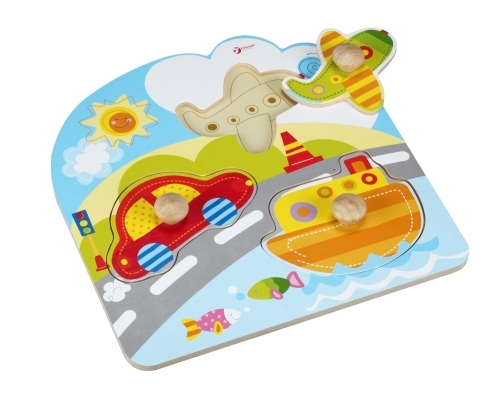 This puzzle also helps children to recognise different kinds of transportation.